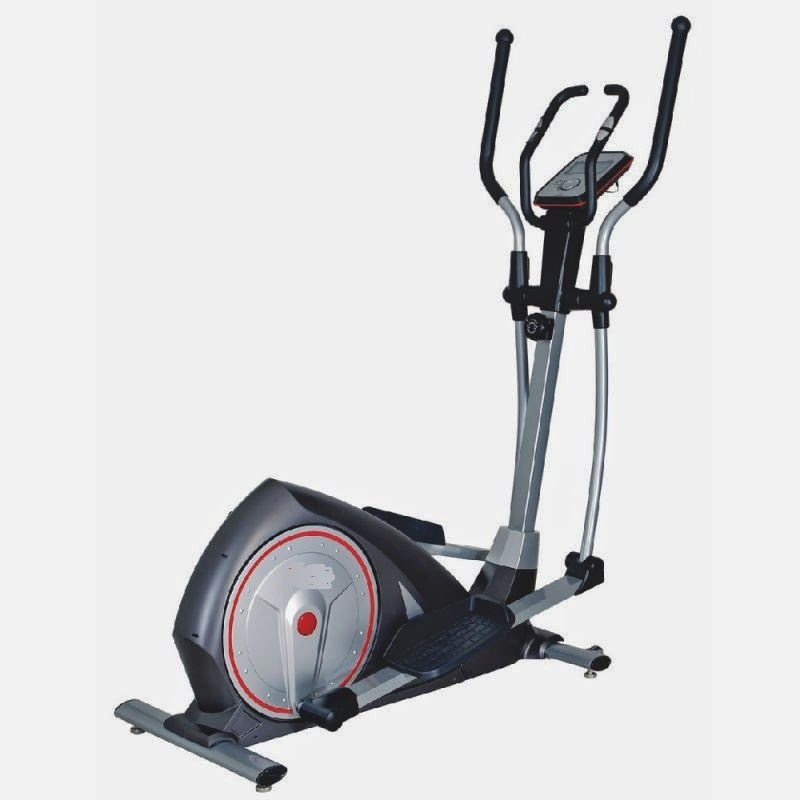 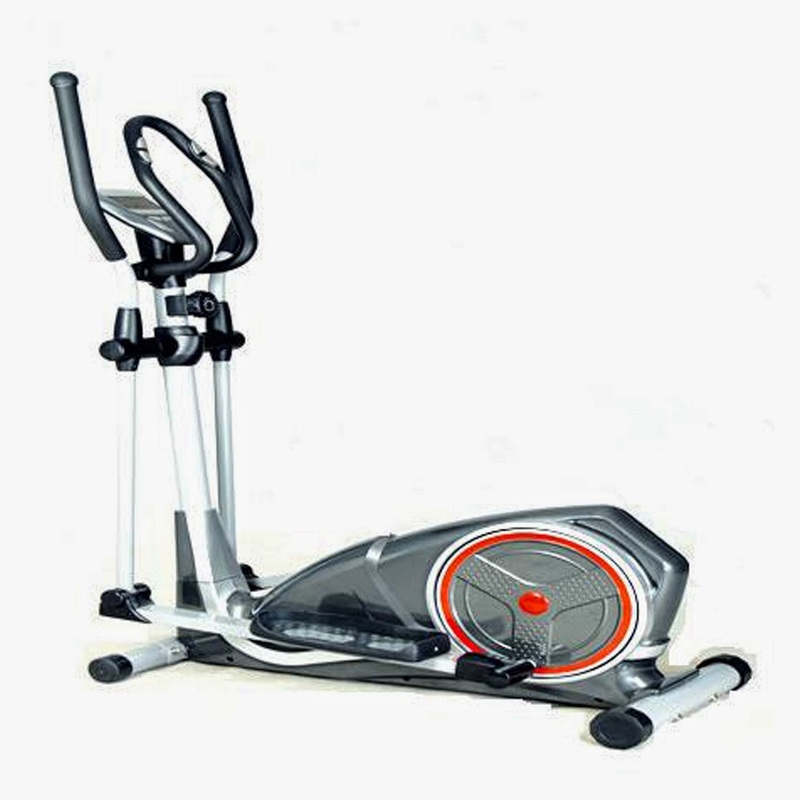 A Crosstrainer combines the benefits of cardio and strength training in one machine. 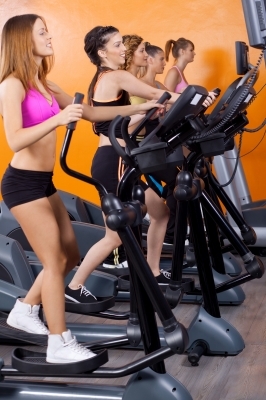 The low impact exercise burns calories, strengthens and tones the upper and lower body. 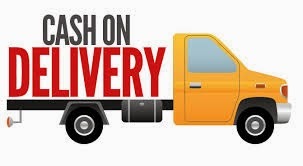 We provide branded Crosstrainers in excellent working condition. 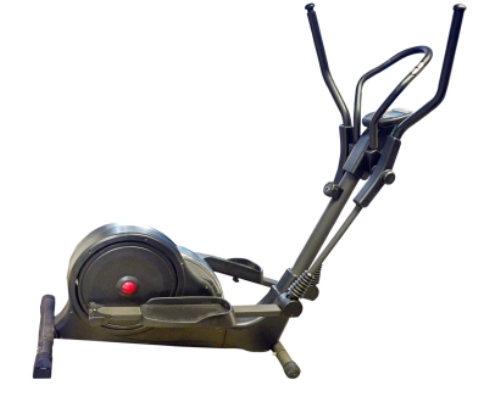 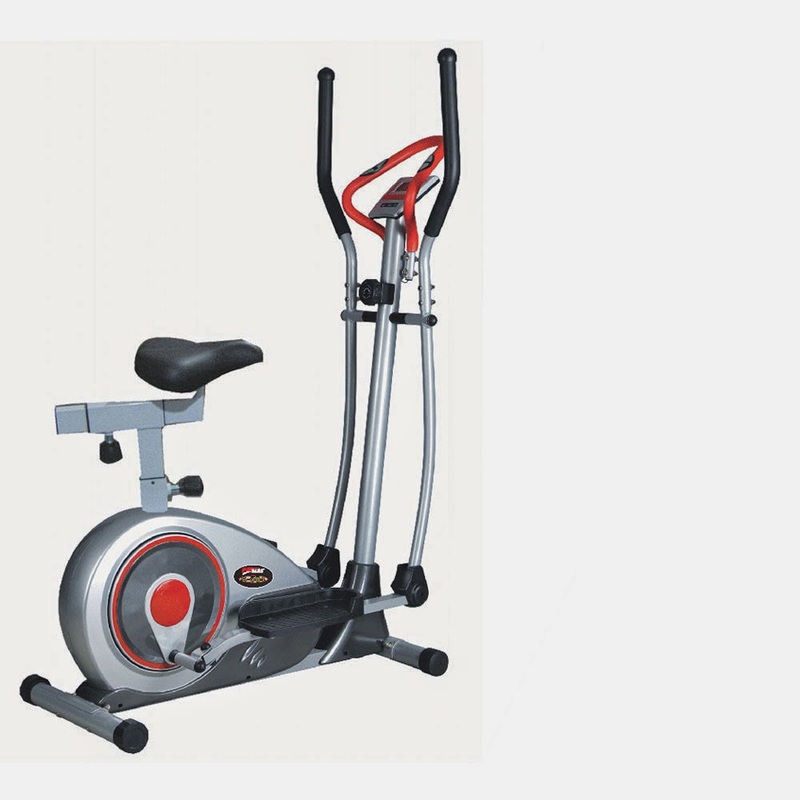 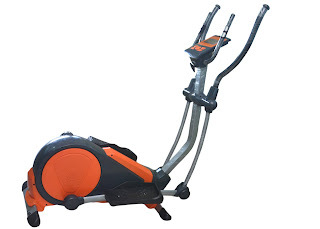 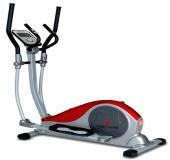 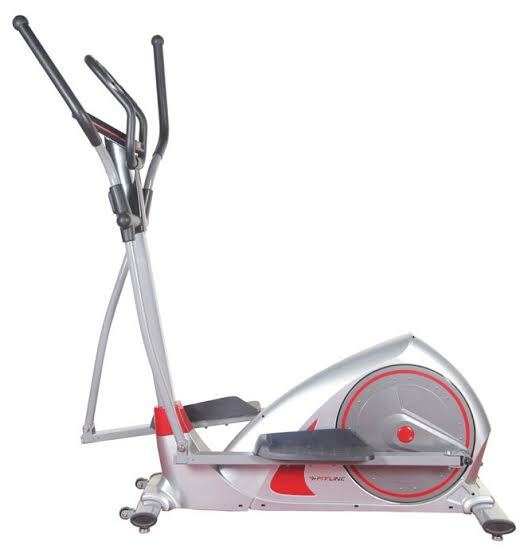 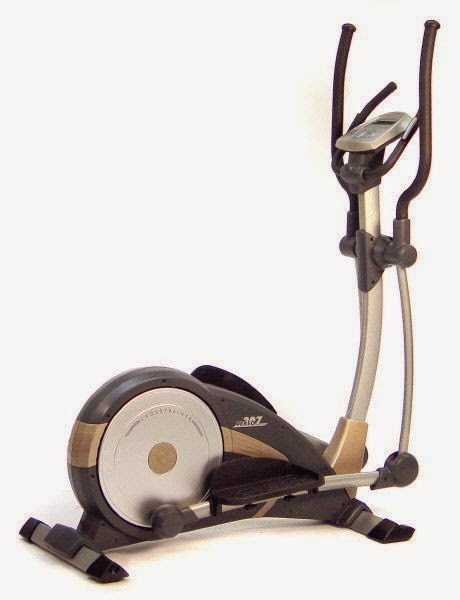 Our customers will benefit from the smooth and quiet operation of these robust and low impact exercise machines. LONG STRIDE AND 5.5 KG OF ROTATING MASS ENSURES SMOOTH AND DYNAMIC MOVEMENT.